Our Lady of Hope Parish: Welcome! 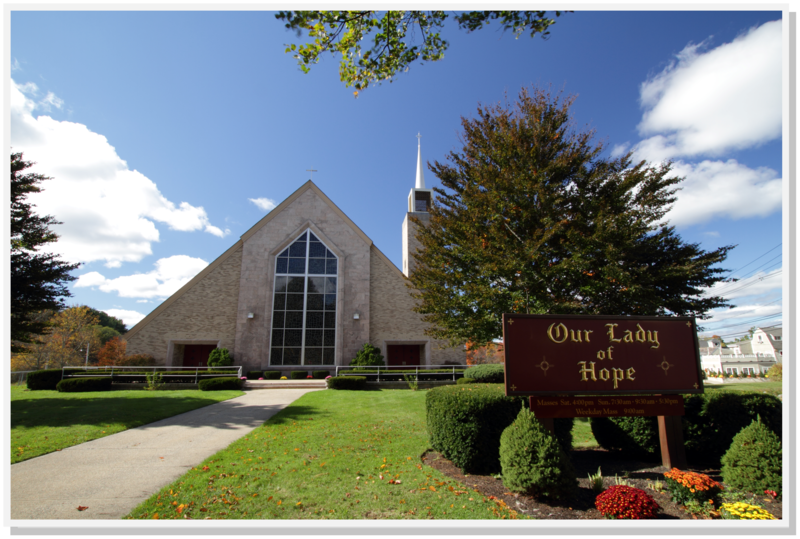 Our Lady of Hope Parish is a welcoming community committed to Jesus Christ and to His Gospel. Living His command to love others, we reach out to serve those in need and to become a source of strength and love for our parishioners, visitors, and community. Where can I get a Parish Registration form? 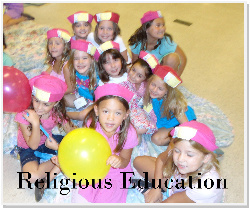 Where can I get a Religious Education registration form? We're interested in getting married at OLH. What do we need to do first? Daily recitation of the Rosary at 8:30am, preceding the 9:00am Mass taking place every day, excluding Wednesdays. All welcome. 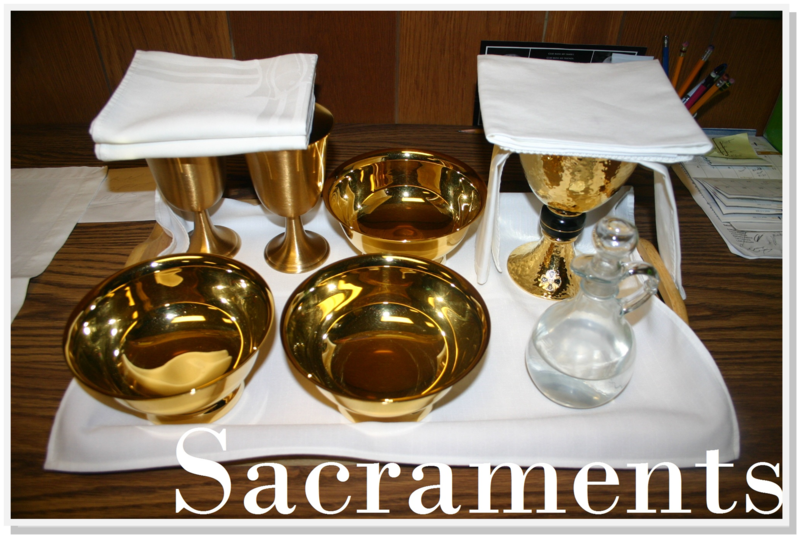 Daily Mass in the church Monday, Tuesday, Thursday and Friday, 9am. Recitation of the Rosary begins at 8:30am, before Mass each morning. All welcome! Meet in the church hall. Confessions are in the new Reconciliation Room each Saturday afternoon.